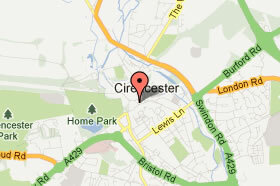 At Cirencester Dental Practice and Stow-on-the-Wold Dental Practice we believe in working closely with our referring practices in terms of treatment, education and sharing knowledge. We are committed to using the most advanced, high-tech equipment and techniques to enable us to get the best results for your patients. We always endeavour to book your patient in as soon as possible, keep you informed throughout their patient journey with us, and to return them to your very good care for their on-going maintenance once treatment is complete. Dr Ross Cutts is happy to undertake any level of Implant dentistry for your patients that you would like him to do, including patient assessment, implant placement, bone grafting and sinus lift/ augmentation or a full implant case referral. CBCT scans allow dentists to plan for complex dental procedures with incredible precision and accuracy by providing information about jaws in all three dimensions. OPT scans are also available. Endodontic referrals will be handled by one of our experienced team of dentists under loupes and microscope and you will be kept fully informed of your patient’s treatment with us. 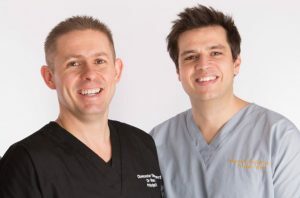 Surgical referrals for third molars and other difficult extractions under Local Anaesthetic or Conscious Sedation will be handled by either Dr Ross Cutts or Dr Simon Ernst as appropriate. 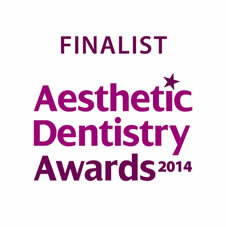 We use the best products available to create lifelike dentures that are bespoke to the individual patient. We are happy to accept Denture Referrals from other practices for simple to complex cases. Hygiene referrals are available with one of our Hygienists for either 30 minute or 60 minute treatments.